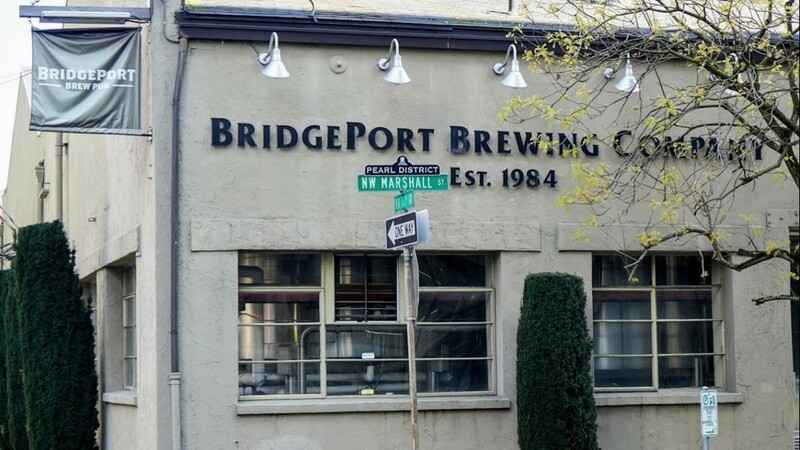 PORTLAND, Oregon – BridgePort Brewing, at some point the pre-eminent Portland Brewery, announced Tuesday that it will finish brewing operations immediately, and the BridgePort Brew Pub, one of the first bases of the Pearl District, will close on 10 March. The company said that the decline in sales and distribution led to the decision. In April 2017, the company fired almost half of its workforce and restructured its activities in an attempt to restart declining sales, but the effort was unsuccessful, the company said. 7, the decline in sales led the brewery to restructure its operations. However, sales and distribution continued to fall in the highly competitive market of craft beer from Oregon and the Pacific Northwest, which led to this final decision. " Employees were informed of the decision Tuesday morning and the company said they will be provided with full compensation packages. Thank you for signing up for the newsletter of 3 things to know. BridgePort is one of the many breweries in the area. Oregon to close recently, joining Alameda, which closed in November, and Burnside Brewing, which closed earlier this month. Portland Brewing also closed its restaurant last year and Widmer Bros. closed its pub on North Russell Street in January. BridgePort was known for its India Pale Ale, which earned fans across the nation in the late 1990s and early 2000s. In 2013, BridgePort was the fifth largest brewery in the country. Oregon based on barrels produced. In 2017, the company moved to number 24. The company produced 8,524 barrels in 2017, a decrease of 30% compared to the previous year. However, with the emergence of other IPA forms, such as nebulous and brut, BridgePort has struggled to win new customers. He also suffered a quarrel in the mid-2000s when good brewer master Karl Ockert left the company. The company renovated its Northwest Marshall Street space about a decade ago. He made another update a year ago. Today, unfortunately, we announce that the BridgePort brewery will cease brewing operations immediately. The BridgePort Brew Pub will close on March 10, 2019. The decision to close was extremely difficult for everyone involved. In April 2017, the decline in sales led the brewery to restructure its operations. However, sales and distribution continued to fall in the highly competitive market of craft beer from Oregon and the Pacific Northwest, which led to this final decision. We extend our sincere gratitude and gratitude to our mammoth brewers, pub staff, our suppliers and the sales and marketing team for their dedication to BridgePort over the years. Because of their contributions, the lasting legacy of BridgePort as a pioneer of Portland craft beer will always be remembered. We have communicated this news today to our employees and all have been provided full compensation packages. We would also like to thank you, our BridgePort drinkers, pub customers and fans, for your loyal support for the past 35 years. We encourage you to stop at the pub for a last pint before closing next month. We would like to welcome you and remember us one last time.